The first match of the 2013 edition of the KPL Top 8 knock out tournament will be played on Wednesday 3rd April at the Nyayo national stadium. 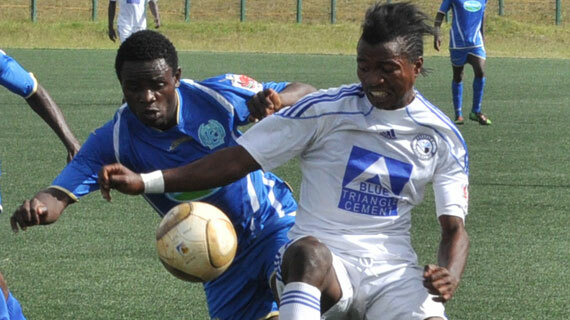 The first match of the tournament whose draw was conducted on Wednesday morning in Nairobi will involve former Kenyan Premier League champions Sofapaka FC against debutants Thika United. The match will kick off at 7:00PM and will be televised live by SuperSport. Gor Mahia are the defending champions of the competition.